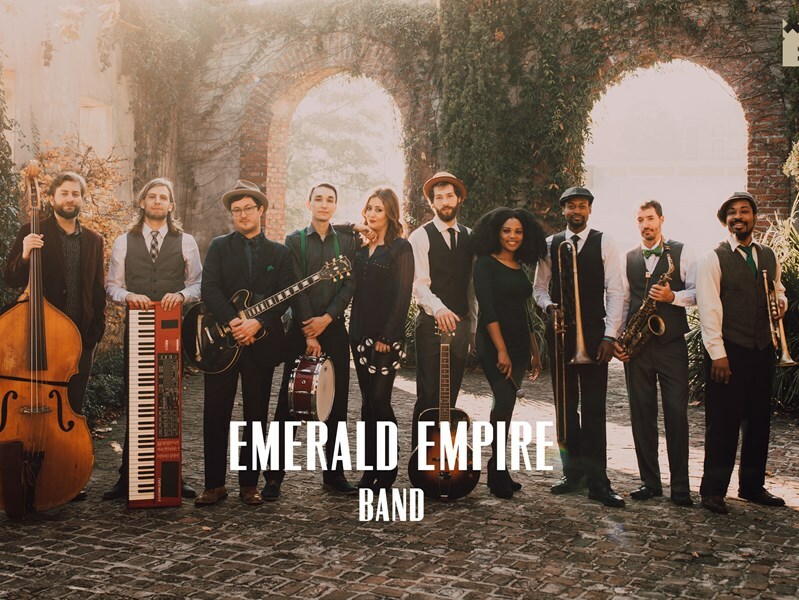 The Emerald Empire are a premium, customizable 3-14 piece band specializing in high-energy music for festivals, weddings, corporate events and private functions–at a sensible price. 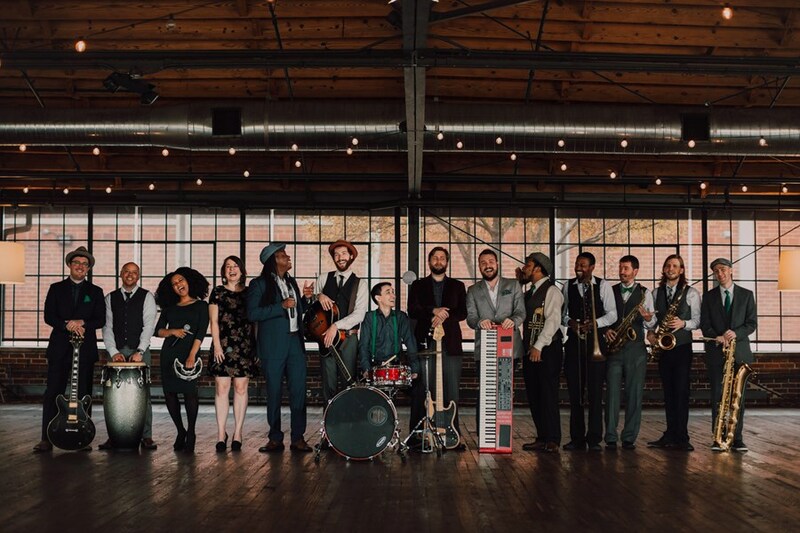 Our talented and professional musicians have performed regularly with touring and recording artists including Stevie Wonder, Aretha Franklin, Jay Z, Janelle Monae, Prince, Martina McBride, and Bruno Mars, as well as working and touring with numerous Broadway shows. You can also tailor the dream band to suit your style and budget. 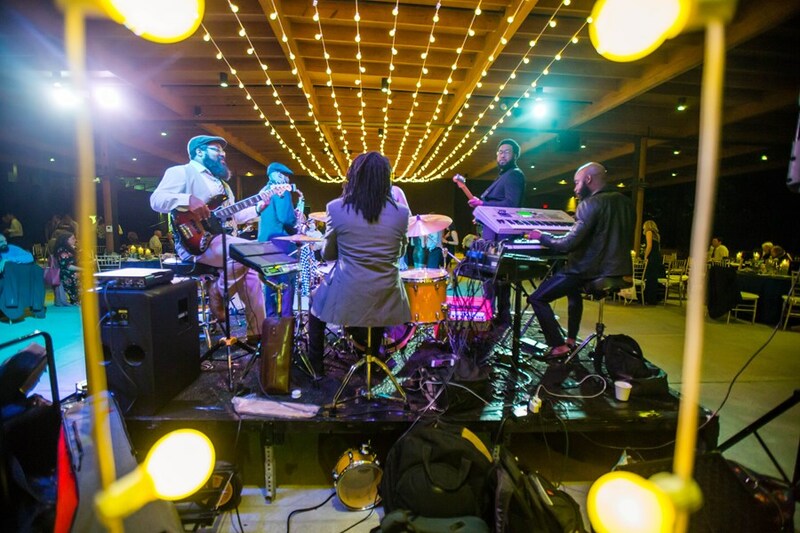 Anything from a 3-piece band up to a 14-piece band with full horn section, percussion and backing vocalists. Any style from jazz, pop, funk, Motown to big band - or even the 80s... The Emerald Empire Band are dedicated to excellent service throughout your planning process. You'll benefit from a designated producer to help with planning and promptly answer any questions you may have along the way. We also provide you with your very own band planning page, making the experience a breeze! Where we play: Mostly in Atlanta, Charleston, Charlotte, Savannah and Raleigh, but we travel around the world. Please note Emerald Empire Band will also travel to Mount Pleasant, Folly Beach, Sullivans Island, Isle Of Palms, Drayton, Awendaw, Johns Island, North Charleston, Wando, Wadmalaw Island, Huger, Jacksonboro, Gloverville, Ravenel, Mc Clellanville, Edisto Island, Hollywood, Shulerville, Goose Creek, Bethera, Ladson.